Ara Güler, born 1928 in Istanbul, is arguably Turkey's most eminent photographer having captured the everyday life of the city's inhabitants for over 60 years. His work has been featured across international titles - Time, Life, Stern and Paris Match to name a few. Despite years of being on the road and photographing famous luminaries, Güler's heart remains rooted in Istanbul. He bears witness to its many changes, and continues to find inspiration photographing the city with his Leica camera. A testament to the responsibility he carries as a photojournalist, Güler once said, "photography is not an art, it is more important than art". Ara Güler is the recipient of the Leica Hall of Fame Award 2016. 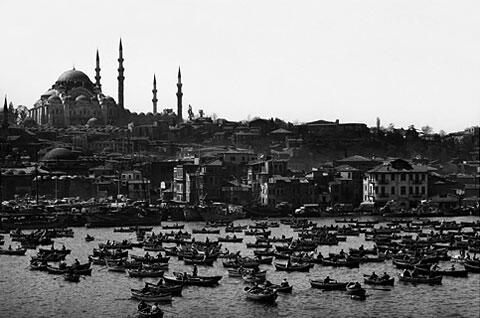 The exhibition 'Memories of Istanbul' is scheduled to run in Leica Galerie Singapore till July 2017.